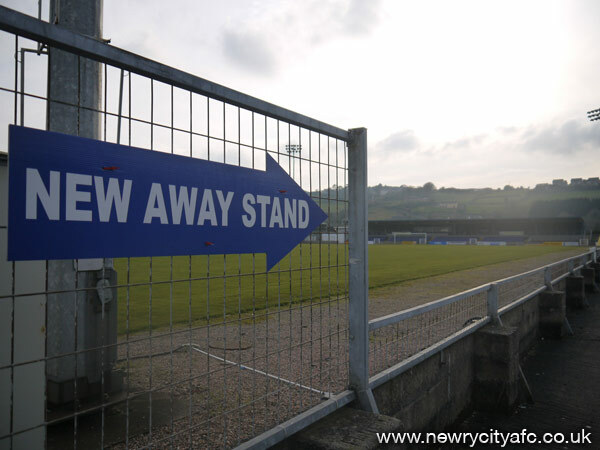 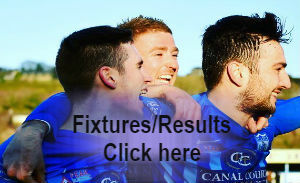 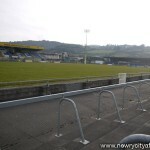 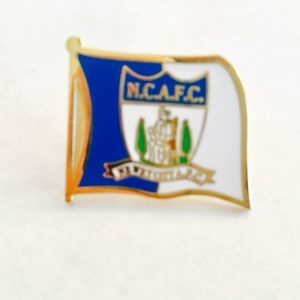 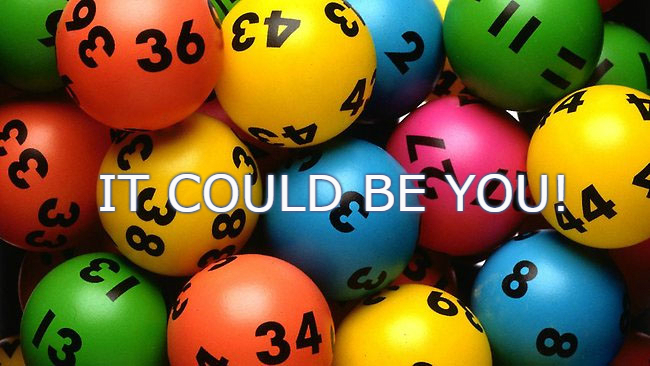 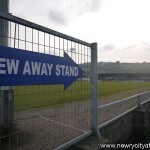 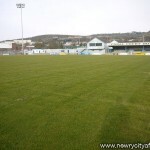 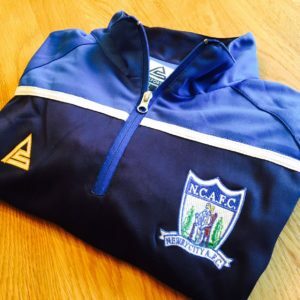 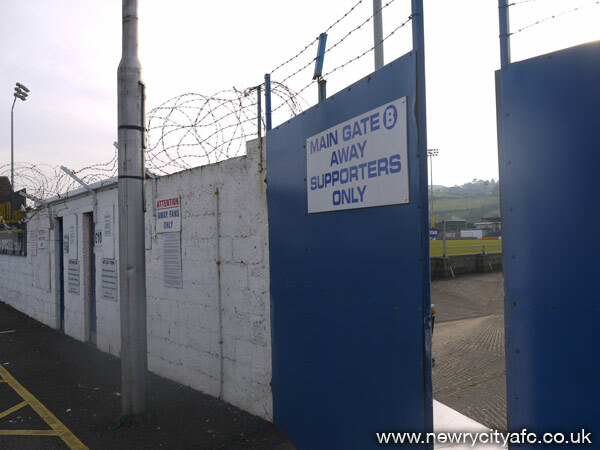 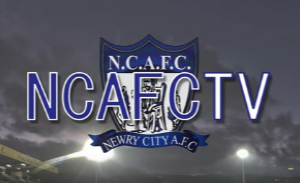 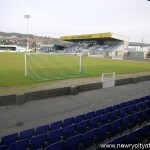 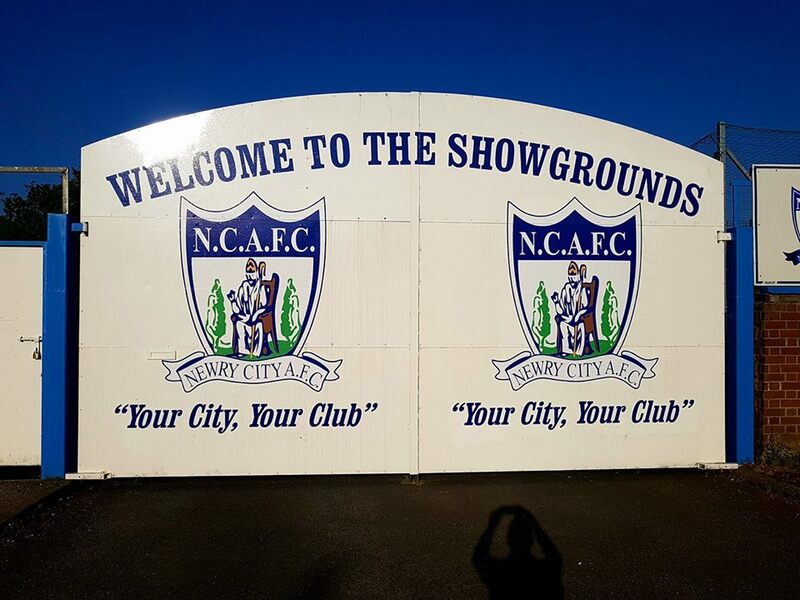 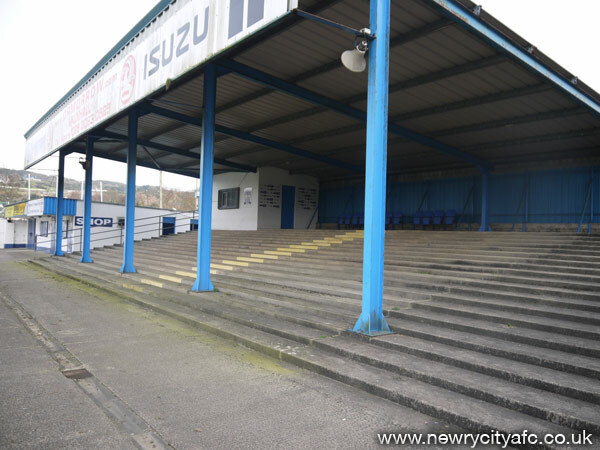 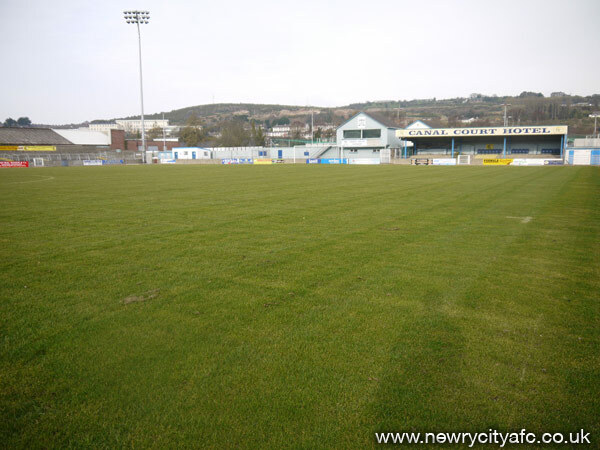 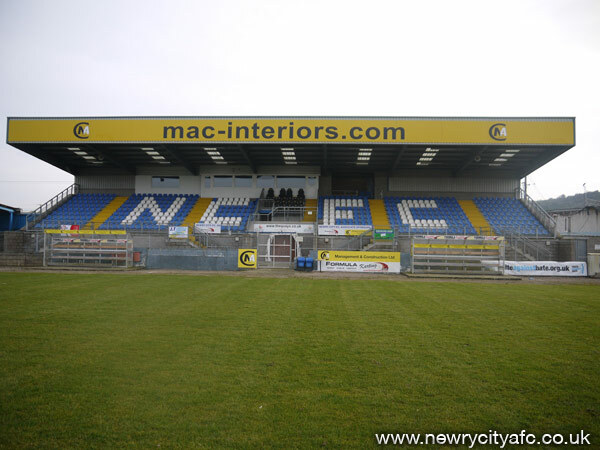 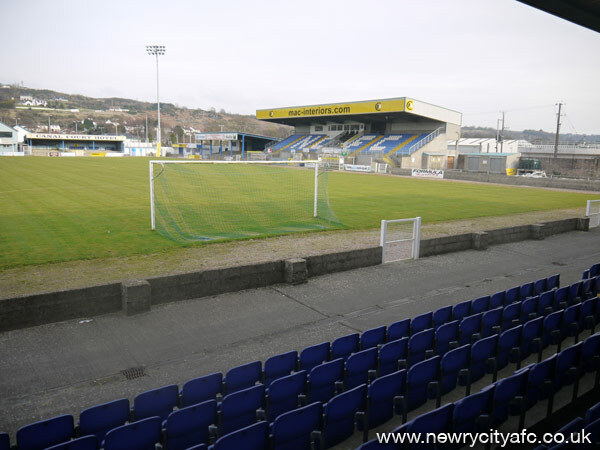 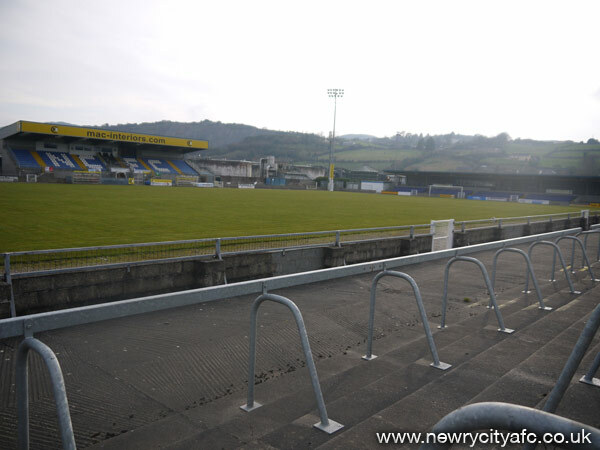 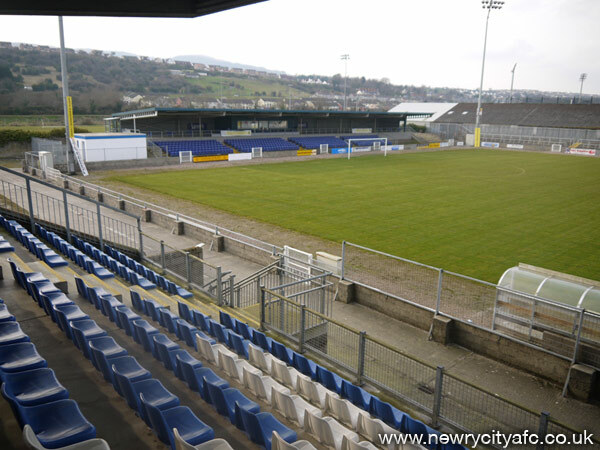 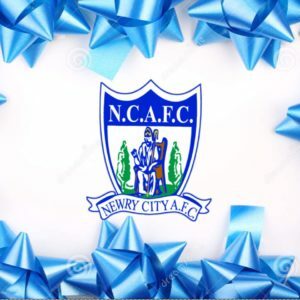 Over the past number of years Newry Showgrounds has been the venue for many prestigious football matches such as; the 2005 UEFA European U-19 Football Championship and also the venue for 2008 UEFA European U-19 Football Championships qualifying fixtures. 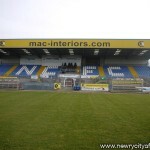 The Main Stand on the home end of the ground was constructed in the early 2000’s and has a seated capacity of 650. 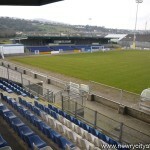 It is accompanied by changing facilities for home and away teams. 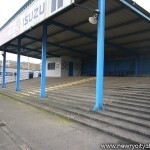 The home side of the ground also boasts two non-seated Stands – one which is positioned beside the main stand and another at the ‘Club House’ end of the ground. 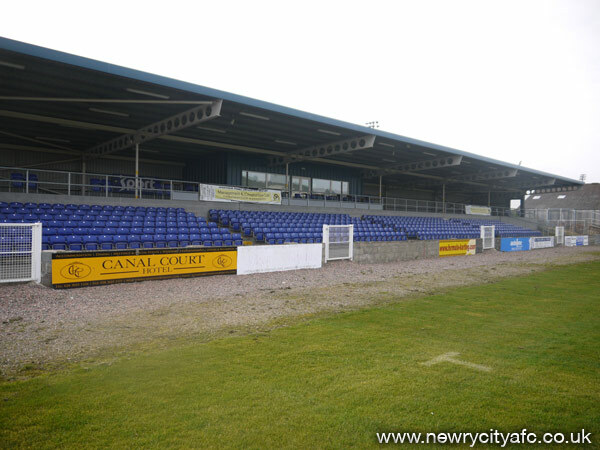 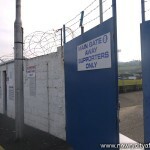 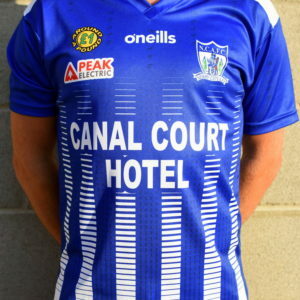 The away side of the Showgrounds currently consists of uncovered terracing, while the newly constructed seated Stand behind the Canal End goals is allocated to the away supporters also. 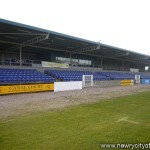 This has a seating capacity of 600 people.